We are aware that Affiliate Marketing is one of the biggest and common method to do online business. It has also become one of the major source of earning for many online bloggers, entrepreneurs and webmasters. 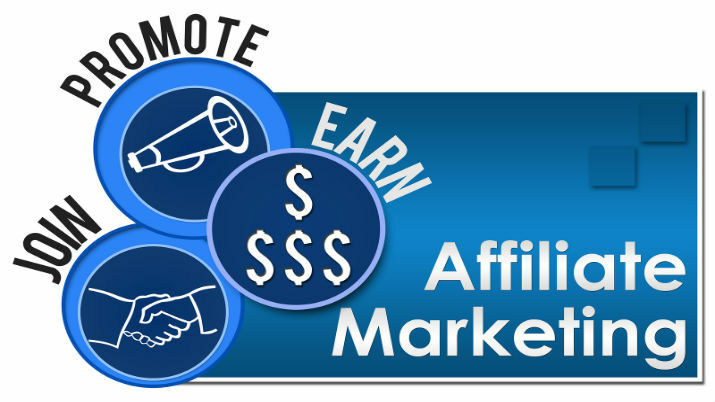 For beginners, Online Affiliate Programs works as a medium between affiliate marketer who intend to sell the products and services sold by the merchant and the merchant willing to get their product/service be sold via an online medium. Hence, the Online Affiliate Programs help the merchant and the affiliate marketers to get their work done. Many of the bloggers earn a huge amount just by selling other’s product.as an established blogger, you can also think of selling your own products at a later stage. But, keeping the horse ahead of cart, I suggest you to first work with top Affiliate Marketing Programs in order to gain a good experience as an affiliate marketer. You just need to place an advertisement on your blog, and you will get commission from the merchant for every product sold via your blog. Clickbank: Clickbank is a popular affiliate marketing program that deals in digital products such as e-books. It is one of the first Affiliate Website and has been here for many years. The highlight of this website is it lets people from different occupations sign-up for free. The moment you sign up you get an access to millions of e-books being sold by others. They provide highest commission as compared to the other on the list. CJ Affiliates: Widely known as Commission Junction, CJ is a home to a wide range of popular and well know organisations. It is very praised by the affiliates as they get so many affiliate programs at one place. It provides an excellent performance optimization tweaks with an easy to use handle. Since, it has got millions of products, you can choose any that suits you the best. Amazon Associates: When comes to benefitting the sellers and buyers alike, Amazon Associates comes to the rescue with over half million sellers on-board. If you have just begun as affiliate marketer, this is the best place to start off with. The best thing about Amazon’s Affiliate Program is you get an option to promote what interests you the most. It has a user-friendly interface that has millions of sellers providing you a flexibility in terms of selecting the product of your choice. Ebay: You can turn into a member eBay inside a couple of snaps of your mouse. You simply need to look down to the base of the eBay landing page and discover the associates interface. Snap to the connection and you will be diverted to round out the application. One incredible thing about eBay is that you can either choose to offer new items or things that you never again utilize another trap that can help vendors is to purchase things at a lower value at that point exchange them at a higher cost. The member advertisers likewise benefit in various ways. In the first place, you can procure cash by simply influencing individuals to enlist with eBay or allude them to buy things on this site. Apps Discover: Apps Discover is one of the most loved Online Affiliate Marketing Program because of its high pay-outs, easy tracking and weekly payments. They are more into building long term relationship with their clients and they provide them an optimized tracking method that helps the affiliates to visualize their actual results. Skimlinks: The most amazing thing about Skimlink is it requires minimum or no efforts from your end. All you need to do is install their tracking code, a programme will run and look out for the existing links on your blog and automatically ad you affiliate link to it. the brownie points go to the fact that it do not modifies your existing links and the entire process is so hassle free that no blogger can refuse to enrol themselves to Skimlink’s affiliate program. Shop Style: Shop Style is an amazing network for new bloggers, as it gives an immense opportunity for their learning on affiliate marketing. 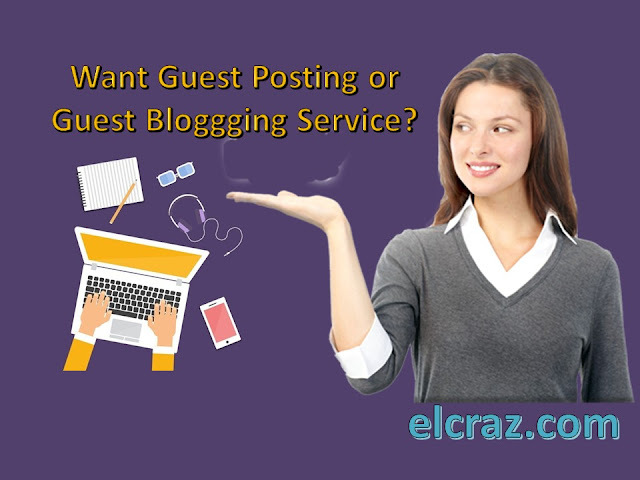 However, it is difficult for a blogger to earn a lot without much traffic on their blog. But, the good part is it has free sign-up and you get easily accepted. Along with all this, the highlight of the affiliate program is its user experience which is exceptionally intuitive and smooth. Albeit each of the partner programs has its own points of interest and difficulties, the most ideal approach to locate the best system for you is to attempt a few of them at the same time. Keep in mind there are even individuals who are seeking after different subsidiaries projects to boost their increases. However, I personally do not appreciate where the bloggers blindly sign up for as many networks as possible, I would rather prefer sticking to 3-4 networks that does the whole work for my readers. Once you are comfortable managing these 3-4 networks, go ahead for another 2-3 networks. Doing this, will help you in avoiding chaos and havoc like situations. I hope the working with the above-mentioned affiliate network will turn out to be fruitful for your blog business. If you have anything to suggest or feedback, we are all ears to you. 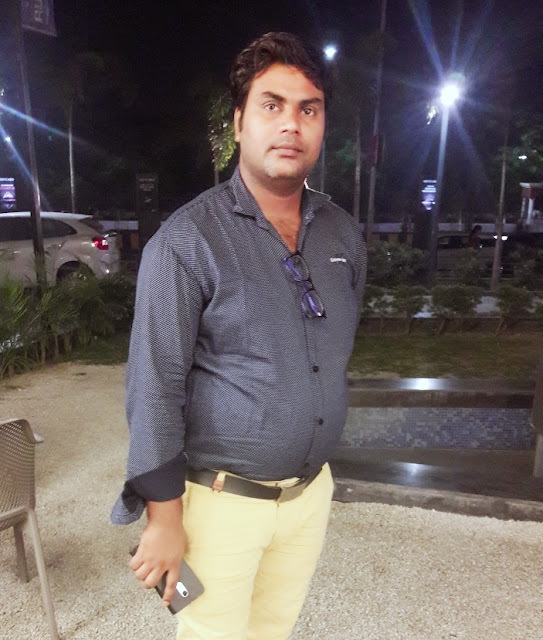 Author Bio: Nikhil Reddy is a tech savvy content writer by passion and associated with a Premium Mobile Ad Network – Apps Discover Technologies. Nikhil writes for numerous blogs and gives useful tips for bloggers, start-ups, and marketing professionals. You can follow him on Twitter and Facebook.